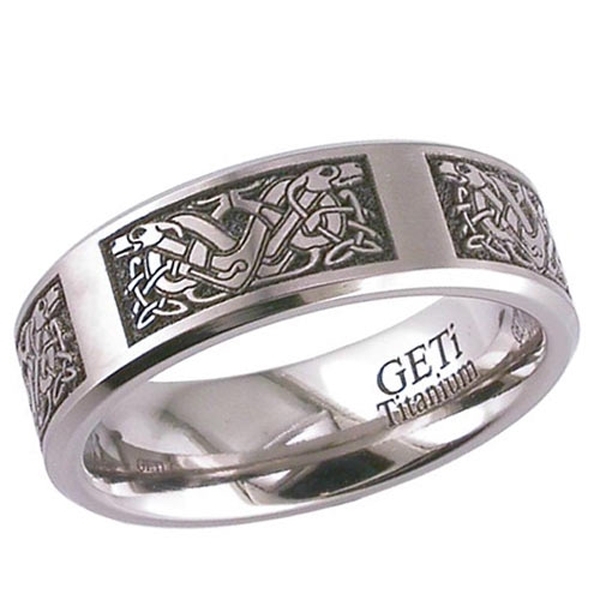 Titanium Wedding ring with chamfered edges and laser engraved Celtic animal artwork. 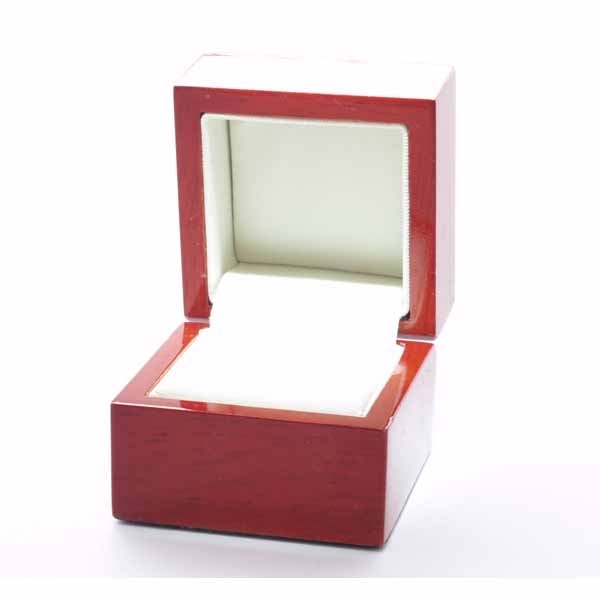 Don't Forget every item we sell carries a 30 day Moneyback Guarantee if you are not completely satisfied and delivery in the UK is FREE and comes in a velvetine pouch you can also choose to have it in its own real wood presentation box. .